Payments businesses are having a moment: Adyen, Stripe, Square, Evo Payments, Ant Financial, the list goes on and on. Most of those companies are getting their fair share of press. But, “hidden” payments businesses abound. Sometimes payment companies are hidden within larger public companies. Sometimes payments companies are buried within applications that help businesses perform many tasks beyond payments. Let’s take a look at a few examples. These examples will remind you how many different types of payments and roles within the payments ecosystem exist. With $100 Trillion plus in B2B payments alone there are many ways to make money! I’ve written about Paymode-X before (here). Bottomline Technologies, a public company (EPAY) owns Paymode-X a B2B payments business. 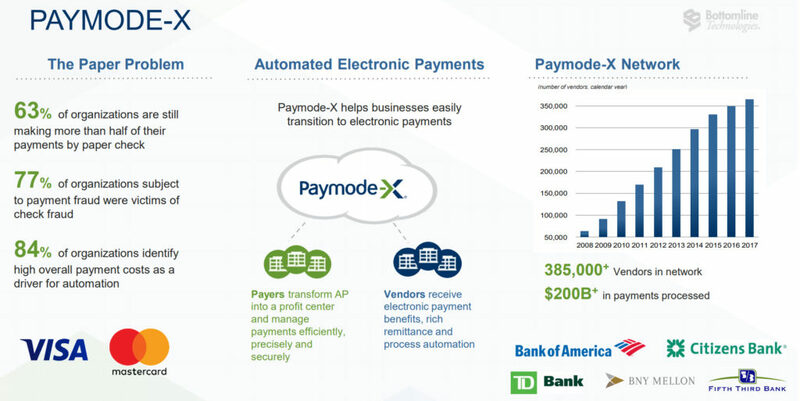 Paymode-X processed $200 billion in 2017 and had 385,000 members. Beyond these numbers, and the number of clients added each quarter, good luck finding more information on this business (e.g., take rate). EPAY is very careful about not giving out much information about this business. But EPAY is starting to make Paymode-X more central to their corporate message. I’ve written about INTL FC Stone before here. 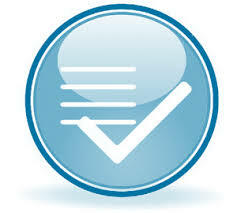 It is a public financial services company (INTL) covering the mid-market and commodities-intensive customers. 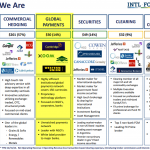 INTL FC Stone hides within it an international payments business focused primarily on “exotic” currencies. Interestingly, making payments for NGOs helped build the business. 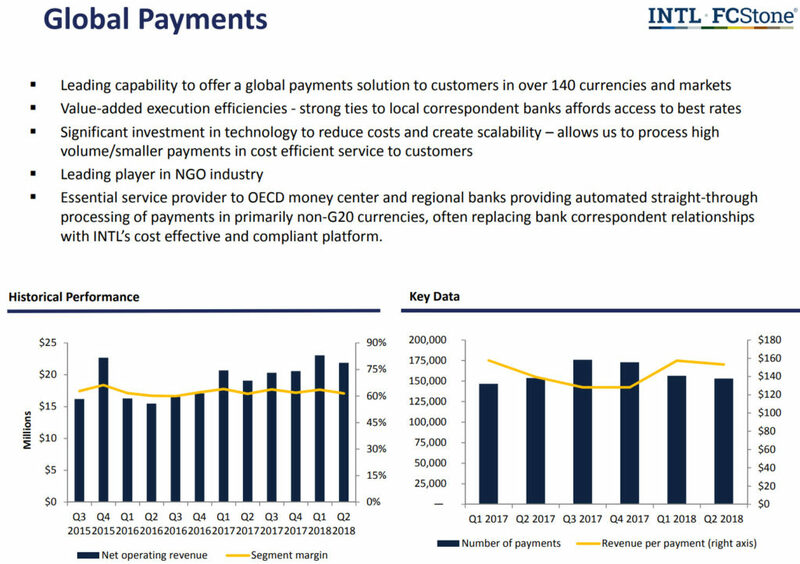 INTL’s payments business could not be more different from Paymode-X’s, it is not growing very fast, but check out the 60% operating margins below. Cass’s entire business is payments. And yet very few people seem to know about CASS. Perhaps because it is “hidden” in St. Louis! I have written about CASS before here. CASS disbursed $50 billion in payments on behalf of its customers for freight, waste, facility and energy payments. Interestingly, unlike any of the other players mentioned here, CASS is also is a commercial bank. I’ve written about MINDBODY before here. MINDBODY is a SaaS application for helping fitness and wellness (and now beauty salons) run their businesses. MINDBODY offers online booking, scheduling, staff management, CRM, marketing, and, of course, payments. At the time I wrote about MB I wondered if MINDBODY was a SaaS application or an industry marketplace. What has become clear is that it is a SaaS application and a payments company! Integrated payments last year were up 22% to $8 billion and payments revenue represents almost 40% of total revenue net of processing fees. Togetherwork is not public and not (yet) on the scale of the other companies above, but it is so ingenious I had to write about it. Togetherwork, run by Neil Platt formerly of CashEdge and Payoneer is “assembling a family of innovative companies, best-in-class in their respective verticals with strong management teams and commitment to customer service”. The company invests in these firms and integrates their payments onto the Togetherwork payments platform. In other words, he is buying mini, vertical, MINDBODYs, acting as a quasi VC/PE-firm and then a bit like Affiliated Managers Group does with money managers. It is really smart. So far the companies that are part of the Togetherwork group are software providers for non-profits, synagogues, fraternities and sororities, summer camps, pet spas, and park districts. There are probably a lot more verticals before Togetherwork runs into MINDBODY or BOOKER! If you know of another “hidden” payments company, please let me know! 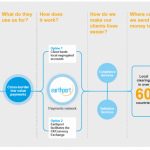 Earthport is a rapidly-growing, public player in the attractive cross-border payments market (LON:EPO). It's market cap reflects the excitement. 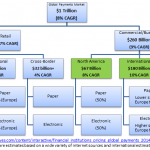 The global business payments market is gigantic and growing fast, creating lots of opportunity. The cross-border segment is especially interesting. 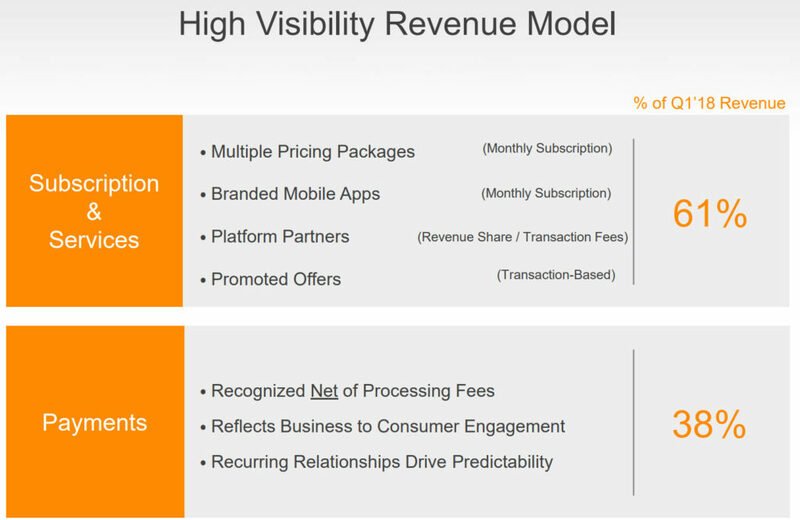 MINDBODY: SaaS Application or Industry Marketplace? MINDBODY (MB) went public, billing itself as a global marketplace. Is it that or a SaaS application? How should it be valued?